Have you ever felt so tired that you just couldn’t shake the sleepiness off you no matter how hard you tried? According to a theory I’ve been working on, you were being attacked by a horde of benign but persistent critters called the Sleepyz. (I should clarify: One all by himself is a rare occurrence, but when it happens, he’s called a Sleepy Z. Together they’re called the Sleepyz.) 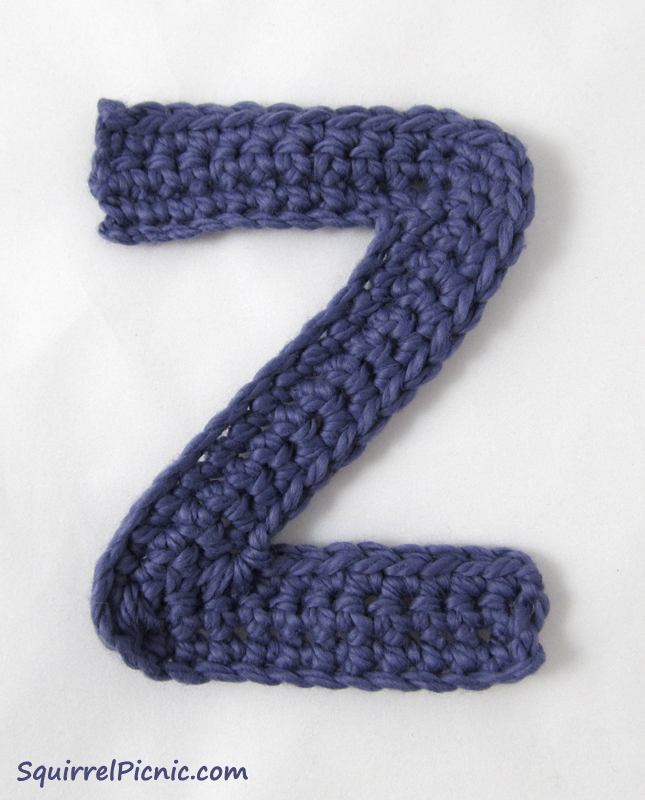 These cute, woolly, Z-shaped guys exist for only one purpose, and that’s to get you back to bed. 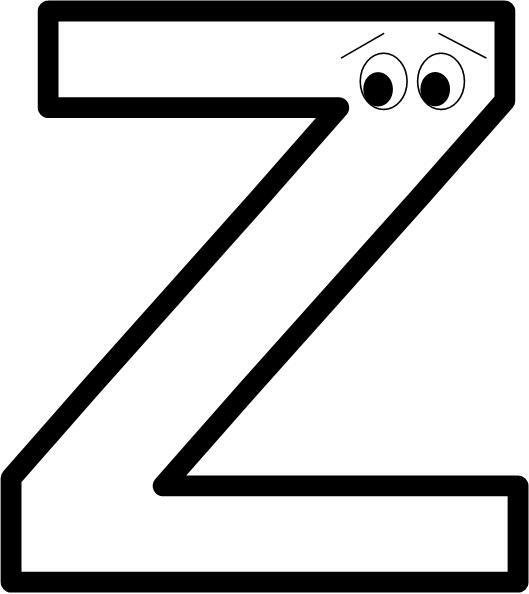 Preliminary sketch of a Sleepy Z. When you wake up in the morning, you are literally covered in them. 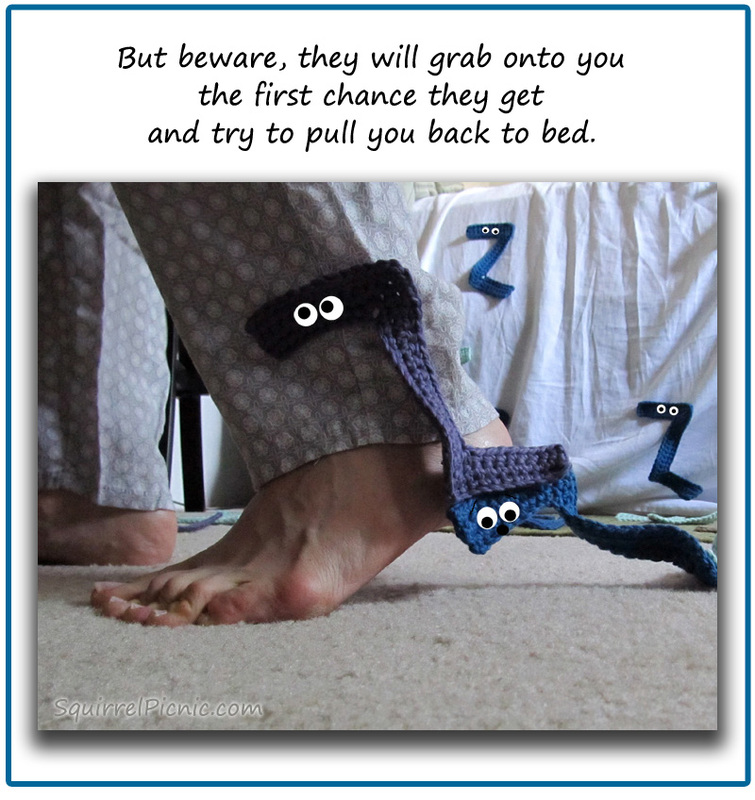 You throw back the blankets, and although the Sleepyz may scatter for a moment, they catch you by the pajamas and try to pull you back in, making it so difficult to crawl out of bed. The best defense against them, especially first thing in the morning, is caffeine. It’s like Kryptonite to the buggers. 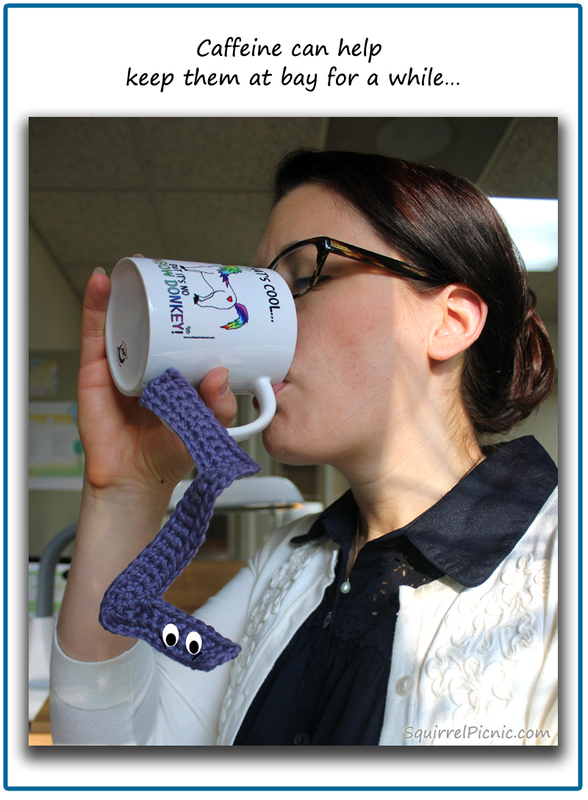 But as soon as the caffeine wears off, they’re right back at your heels, climbing up your legs and making them feel like lead. Once you have enough of them climbing around on you, they join forces, stitching themselves together like a blanket. 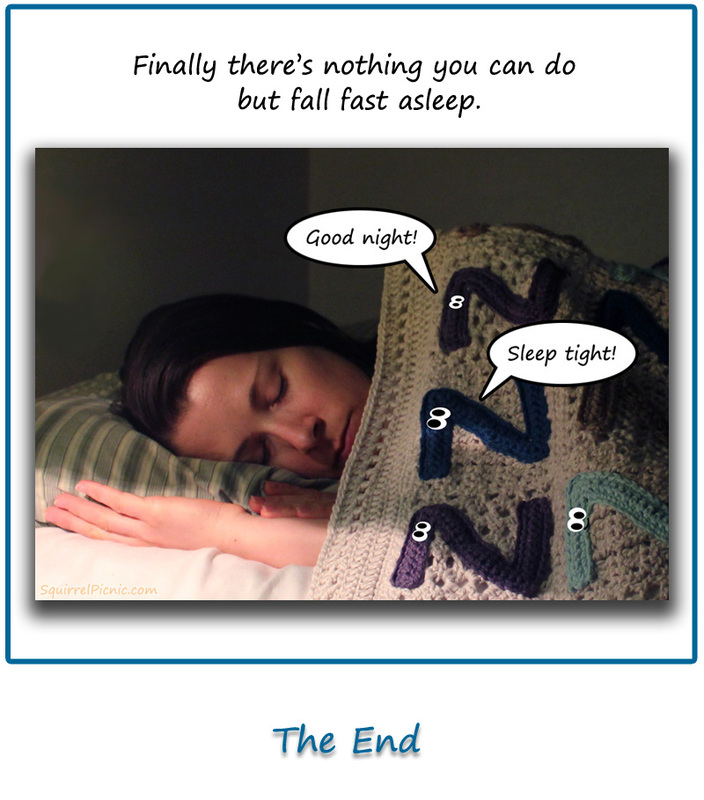 Eventually all you can do is close your eyes and give in, snuggled under a warm and cozy blanket of Sleepyz. 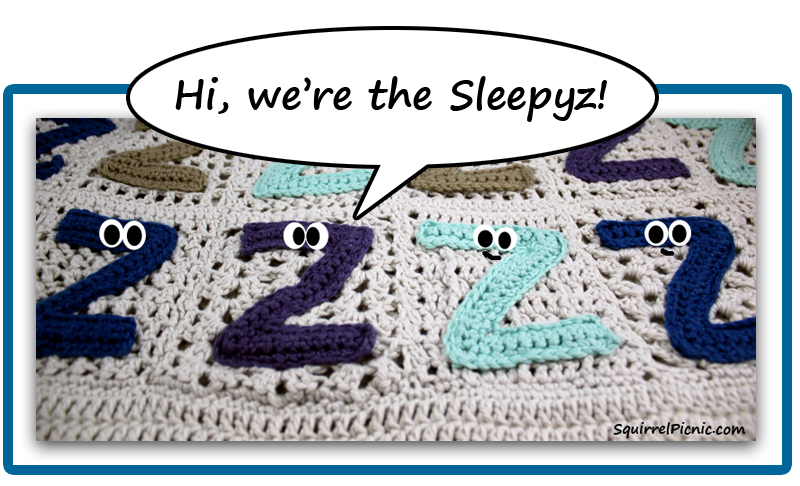 The Sleepyz are generally invisible. That’s why I think it’s very important for me to bring them to life in crochet for everyone to see. 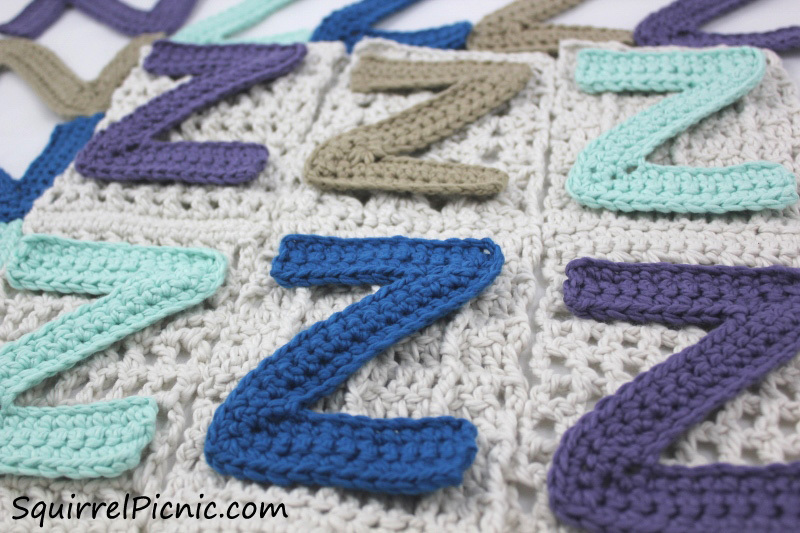 And that’s exactly what I’m doing for my next project here at the picnic: The Sleepyz Blanket. 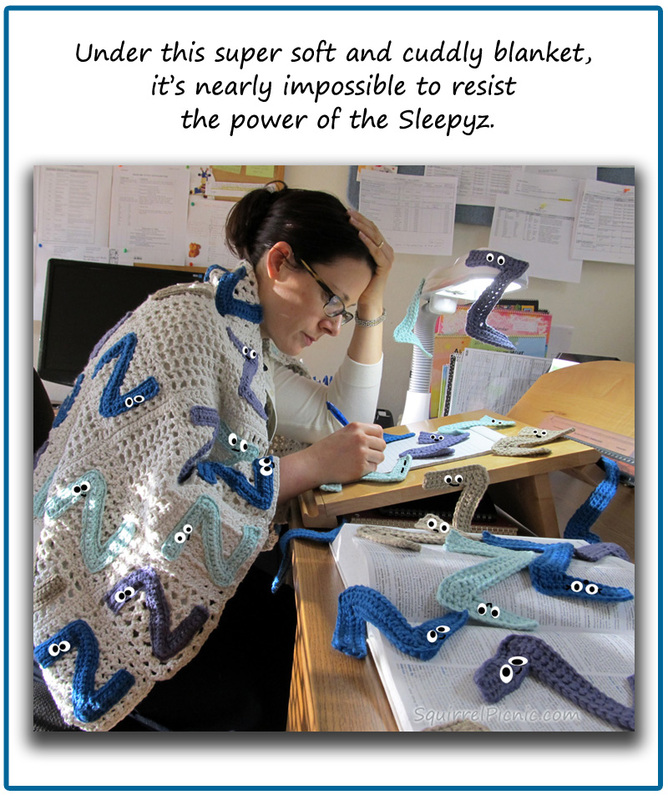 Just like in the story, the blanket will be made of a bunch of crocheted Zs that get sewn together. 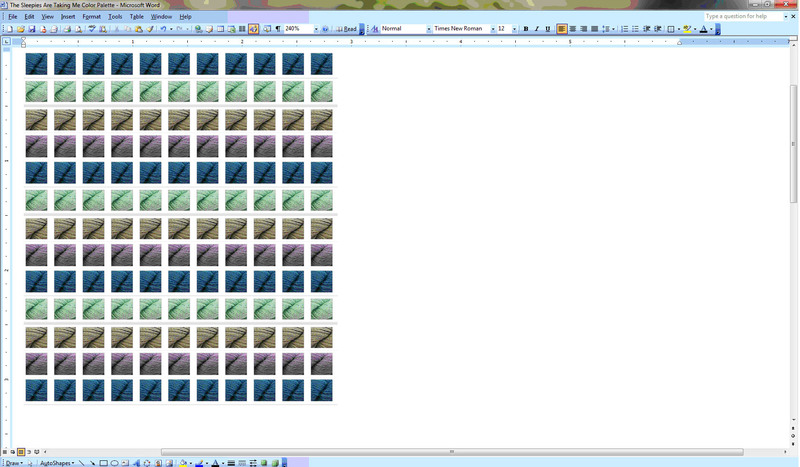 I’ve already begun creating an original pattern for a Z motif and I can’t wait to show you! Until then, the image at right might give you an idea of what I’m thinking of for each Sleepy Z.
I hope to be able to document and share the whole process with you, from concept development through to the final blanket. 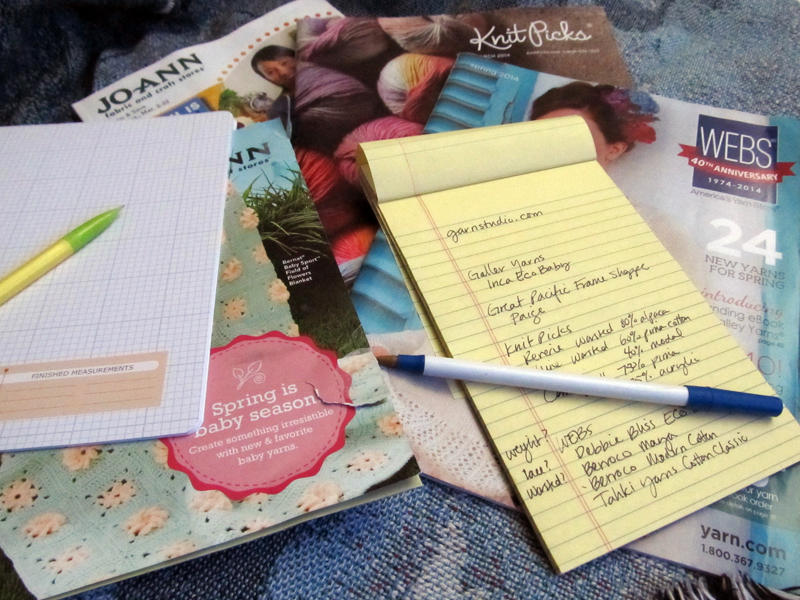 In addition to seeing how I create the pattern, you’ll be in on my process as I choose colors, decide on a layout, and crochet the Zs. 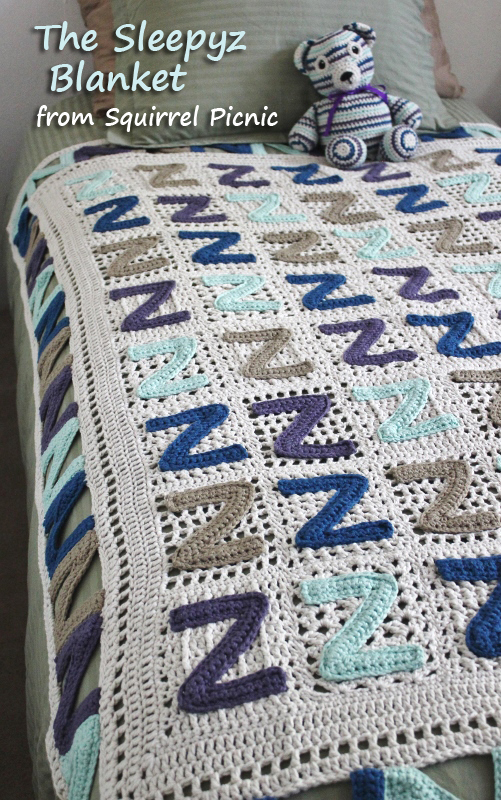 Finally, I’ll present it all as a free pattern, so you can create a Sleepyz Blanket of your very own. 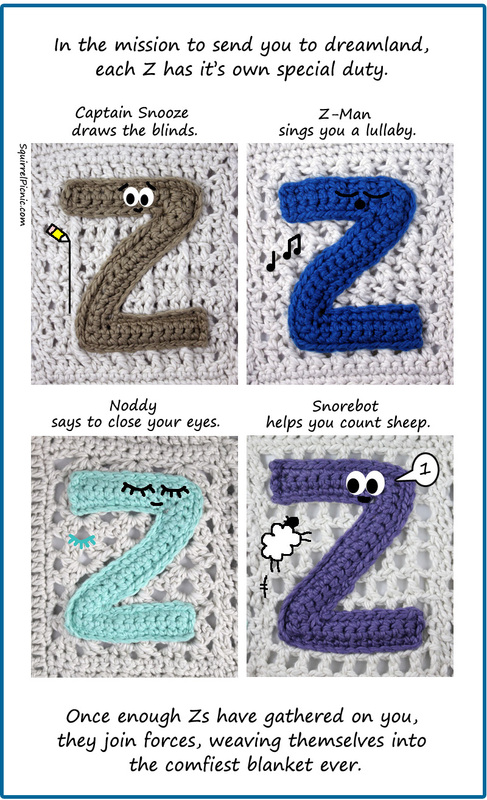 Categories: Crochet It | Tags: afghan, blanket, cozy, crafts, crochet, diy, pajamas, sleepies, sleepyz, Sleepyz Blanket | Permalink.